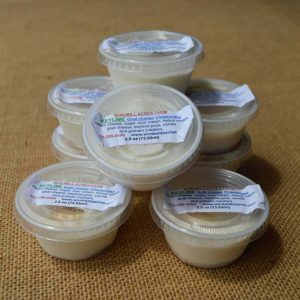 Local artisan made raw milk tomme cheese. 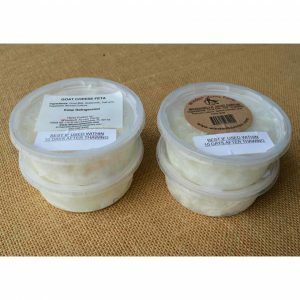 Made for Florida Fields to Forks by our farm partner Cypress Point Creamery in Summerville, Florida. 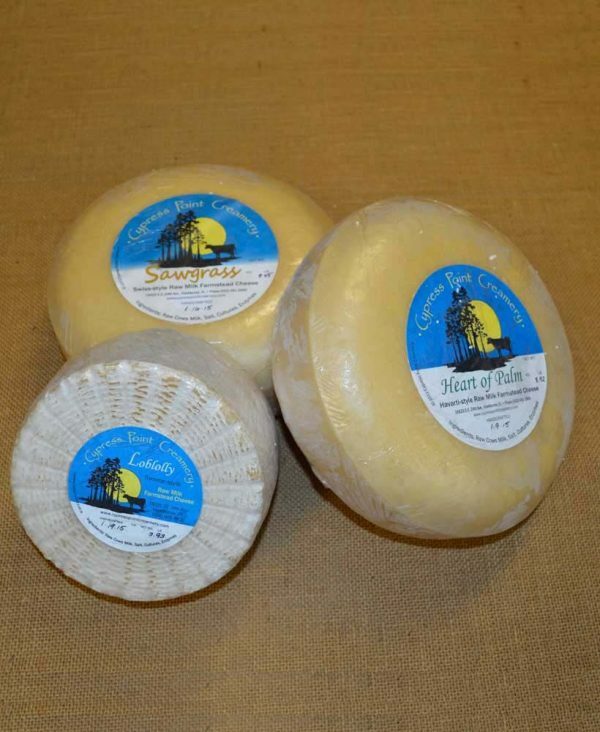 Raw milk cheeses are known for being a great source of pure calcium. Sold by the half pound.